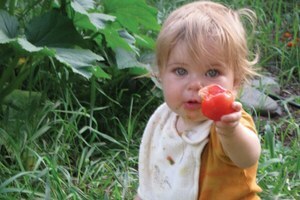 Diamonds aren't always a girl's best friend; sometimes a fresh, ripe, local tomato is. 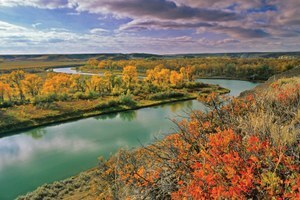 If you want to be driven crazy by the wind, try canoeing and camping on Montana's Marias River. How to enjoy a summer raft trip, fossil-fuel-free. 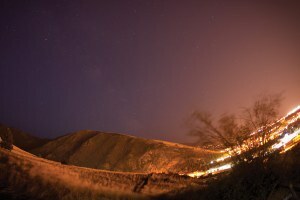 A native Chicagoan who now lives in Montana goes searching for New Chicago, Mont. 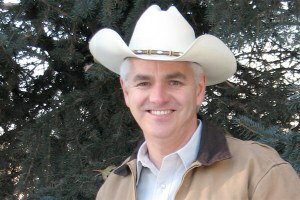 High Country News interviews Keith Allred, who is running for governor as a Democrat in ultra-Republican Idaho. 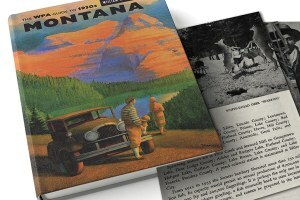 The WPA Guide to 1930s Montana has become the author's favorite guidebook. 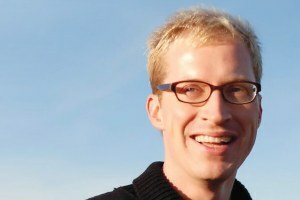 Novelist Andrew Sean Greer talks about how the West’s vast landscapes transformed his life and his fiction. 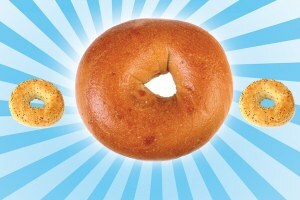 How do you find a really good bagel in a place like Missoula, Mont. ?